Got this one from the UK a while ago. It's the early 'non CS' version (#58010), which I personally prefer because of the nicer wheels. 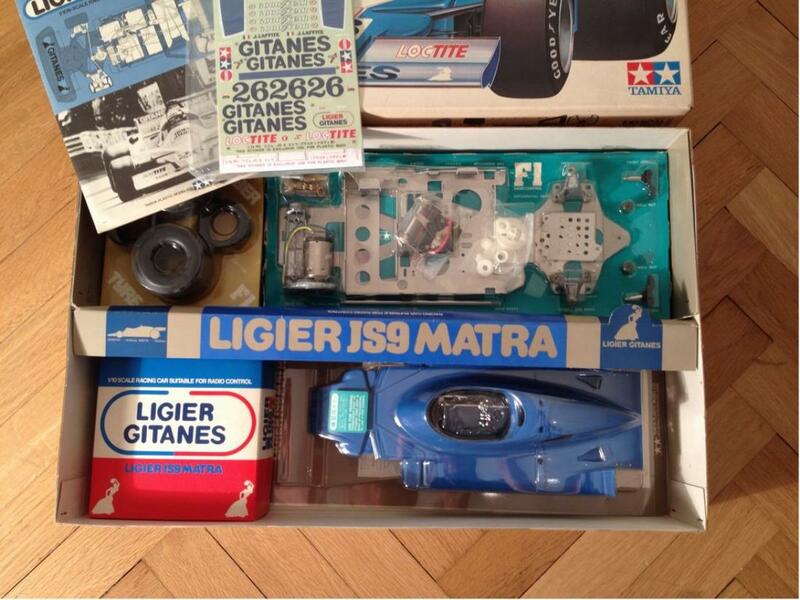 The Ligier Matra JS9 was the only kit (or not?) 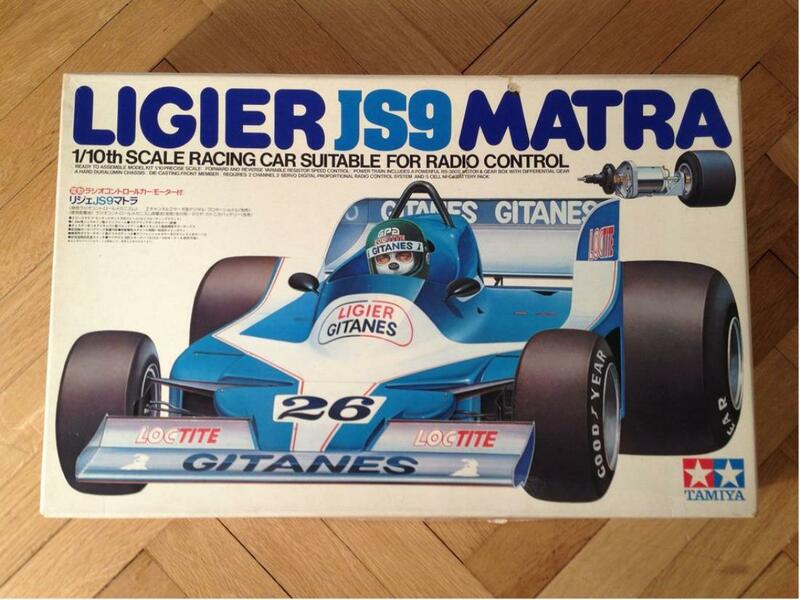 which was released in two versions (later as a 'Competition Special' version #58012). That NIB's sweet! Excellent find. Wow great car! Build it ;-D. Also 58005 and 58008.